Who loves Tinkerbell? We do, we do, we do!! I was really excited to have the opportunity to test the newest addition to the Made for Mermaids- Everyday Princess Collection, Tinkerbell (and, from the pictures, Lil' Miss was pretty psyched, too!)!! The Made for Mermaids- Everyday Princess Collection, Tinkerbell features a double pointed skirt, faux sweetheart neckline and peasant bodice. 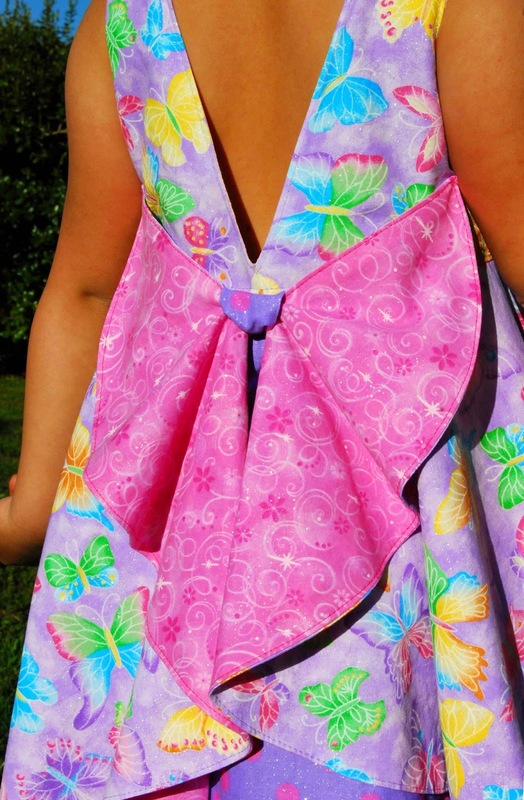 Sash ties in the back help to cinch in the dress and make for easy adjustments for girls of all sizes. 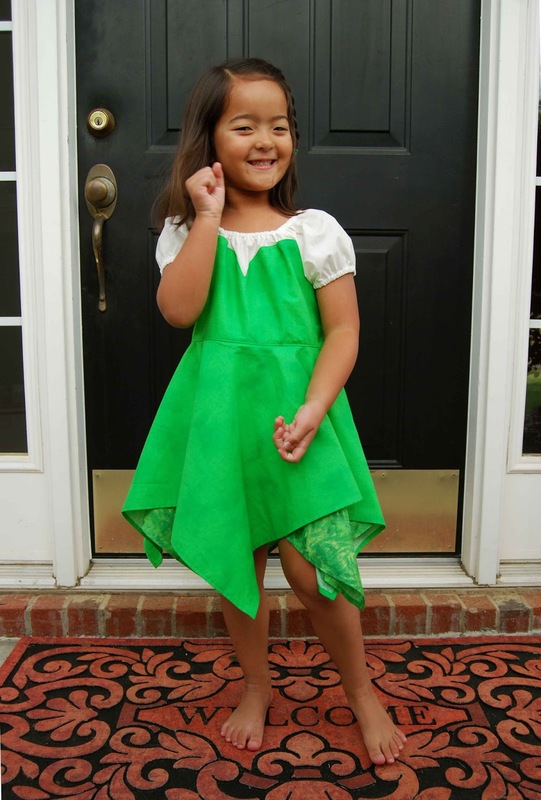 Speaking of sizes, the Tinkerbell pattern comes in sizes 6m- size 8. Lil' Miss LOVES the twirl factor in this super-twirly, oh-so-sassy Tinkerbell dress! 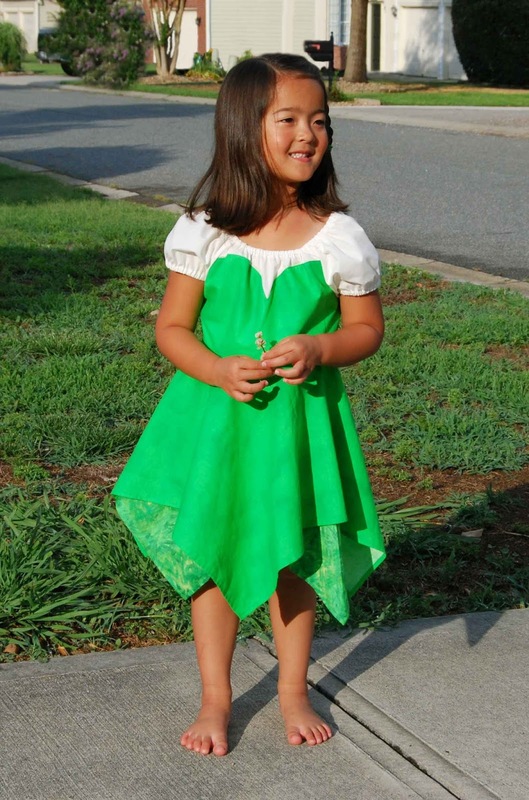 While the real Tinkerbell costume tends to be a bit scandalous (that short, pixie skirt! ), the Made for Mermaids version is much more modest with it's comfy peasant top- thank you! As with all Made for Mermaids PDF sewing patterns, there are lots of progress pictures included in the tutorial. If you've ever wondered how to get the perfect mitred corner, instructions are also included in the pattern. 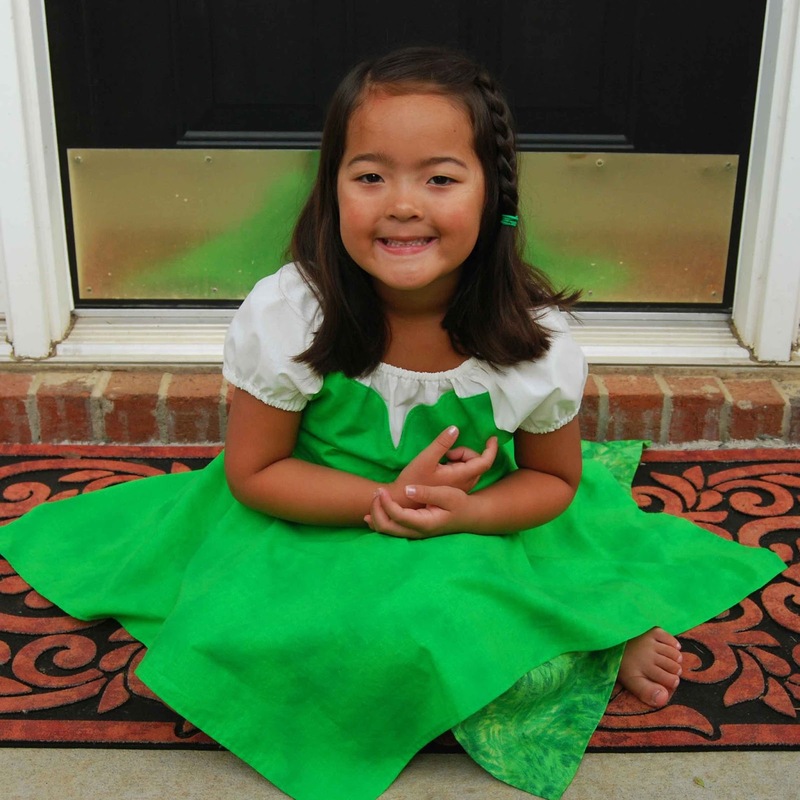 The Tinkerbell pattern includes layered, trimless pattern pieces. I big-squishy-heart-LOVE!!!!!! layered, trimless pattern pieces!!! 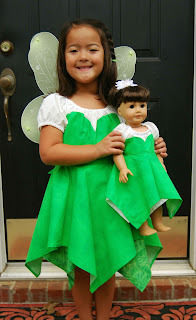 Oh, and did I mention that there is a matching DOLLY Tinkerbell dress pattern, too (sold separately)!?!?! 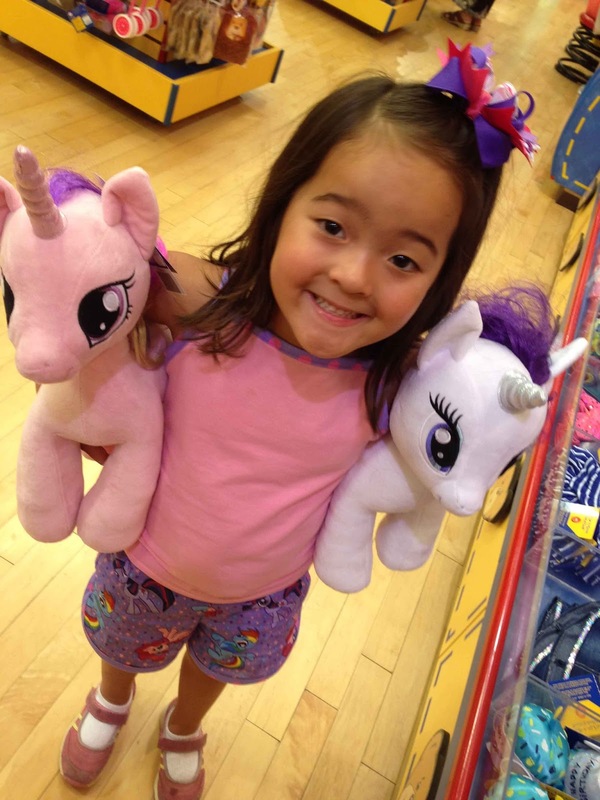 A matching dolly pattern is ALWAYS a big win in our books!! We had lots of fun testing the new Made for Mermaids- Everyday Princess Collection- Tinkerbell Dolly and Me PDF sewing patterns!! Sew much fun! 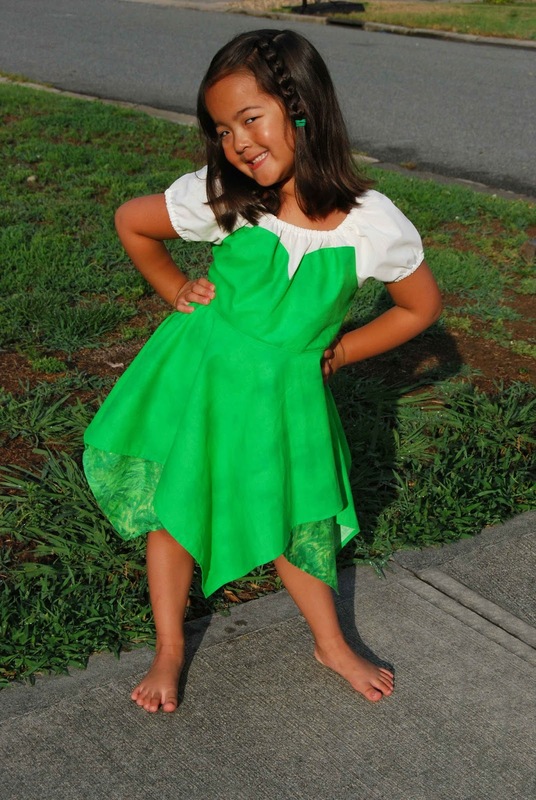 Made for Mermaids- Everyday Princess Collection- Tinkerbell Dress- SO SASSY! 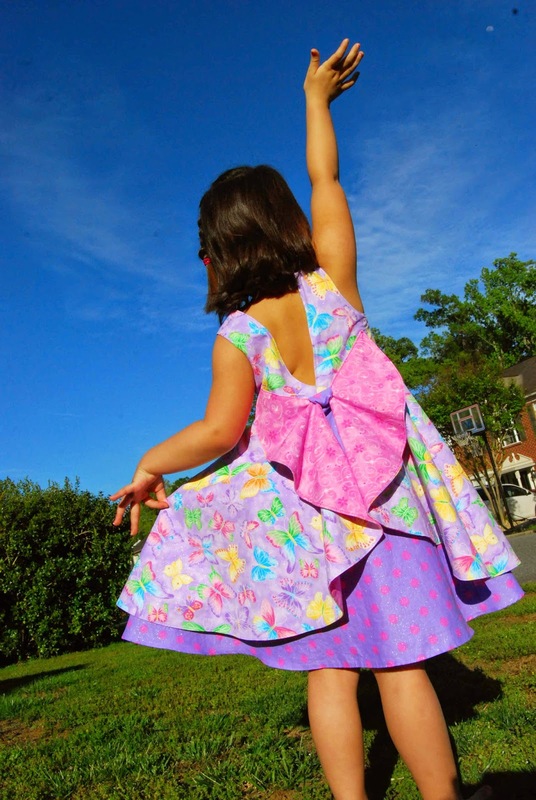 Made for Mermaids- Everyday Princess Collection- Tinkerbell Dolly- TWIRL FACTOR!! **Disclaimer-I received this product for free from the sponsor of the Moms MeetSM program, May Media Group LLC, who received it directly from the manufacturer. As a Moms MeetsSM blogger, I agreed to use this product and post my opinion on my blog. My opinions do not necessarily reflect the opinions of May Media Group LLC or the manufacturer of the product. My five year old loves cheese and crackers! She would eat them for lunch and dinner, if I allowed it. We go through a lot of saltines in the Jones household! However, saltines don't really have much substance (or, nutritional value) and I always feel like I could and should be providing my family with better nutrition (than just the flour and salt that make up a saltine cracker). So, when I recently had the opportunity to review the Lundberg Thing Snackers Rice Cakes, I jumped at the opportunity. First, here is a little more about the Lundberg Family Farms and their mission to produce and provide organic products; "Lundberg Family Farms® has been producing high-quality, natural, and organic products since 1937. They’re dedicated to growing their rice using sustainable methods and work hard to conserve water resources, build soil integrity, and support a healthier ecosystem. Lundberg Family Farms wants to deliver the purest food possible to all families, and they pride themselves on making great-tasting products that are better for you, your family, and the environment." It's hard to argue with a mission statement like that! That's definitely a product that I can get behind as a mother and consumer. 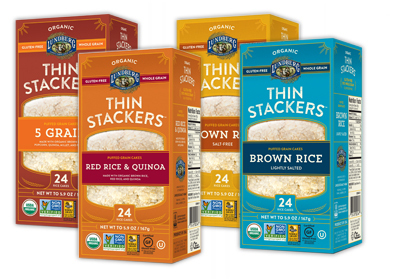 • Fans of Lundberg Rice Cakes will love their new Thin Stackers®—a tasty, thinner cake featuring whole grain goodness packed into a light and crisp snack. • Thin Stackers are USDA Certified Organic, Non-GMO Project Verified, and made with whole grains. They are also vegan, kosher, and gluten free. • Packaged in a box with two stay-fresh sleeves, Thin Stackers are convenient and portable for a quick snack on-the-go. • Every Lundberg Family Farm product is made with real ingredients that you can recognize and has an easy-to-read ingredient list. • Thin Stackers are available in four delicious varieties: 5 Grain, Red Rice & Quinoa, Lightly Salted, and Salt-Free. 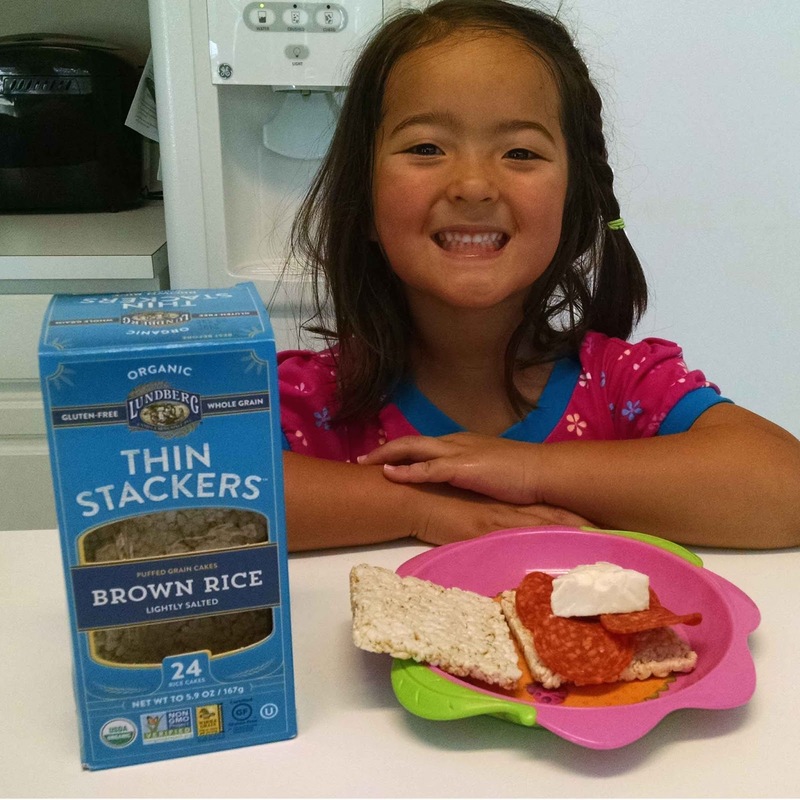 Lil' Miss tried the Lundberg Thin Stackers Brown Rice, lightly salted rice cakes. She topped her rice cakes with cheese and pepperoni (don't worry, it was locally sourced, nitrate/nitrite free pepperoni!). Her first reaction was that the cakes were a bit plain and boring. However, once she topped them with her favorite toppings, she munched away happily. The size of the square cakes were easy for my daughter to manage and the shape lent itself nicely to slices of cheese. 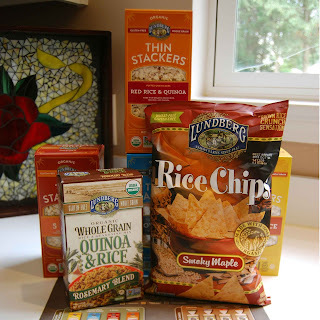 While I don't think I would necessarily sit down and eat the Lundberg Thin Stackers Brown Rice plain, I do feel that they would be a great vehicle for your favorite toppings and spreads. Plus, with just two ingredients (just organic brown rice and sea salt- that's it! I always appreciate when I can easily identify and pronounce ingredients), minimal sodium and fat, and four whole cakes making up a 100 calorie serving, it's a much better/healthier alternative to carb-laden bread and sodium-rich saltine crackers. I would even consider taking Lundberg Thin Stackers as a work lunch. Now, how would you like to win some fun Lundberg products of your own? Just enter the "Meet the Lundbergs Photo Contest" by entering the "Meet the Lundbergs Facebook photo contest." For a chance to win a $500 Family Dinner Night Basket and to learn more about the Lundberg family and for contest details, visit http://bit.ly/1BNJe6D. 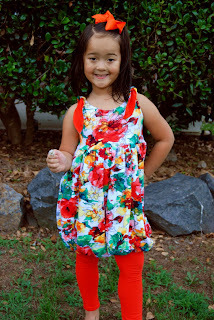 PDF sewing pattern designer, Beth, of LilyGiggle fame, has updated and re-released the Poppy Bubble Tunic! I was able to give the new updates a test-run and I'm so glad that I did! 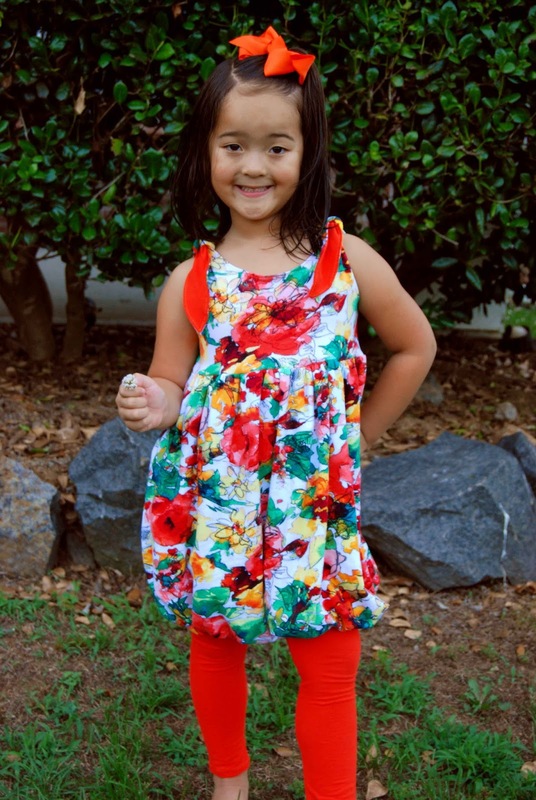 -The updated Poppy Bubble Tunic is written for sizes 6m-12y. 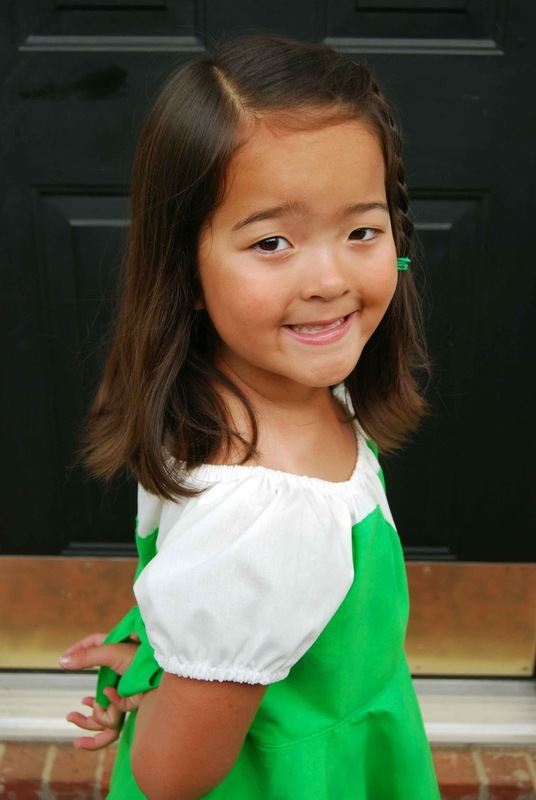 -The Poppy Bubble Tunic is a knit bodice with tied shoulder straps and a knit, bubble skirt. 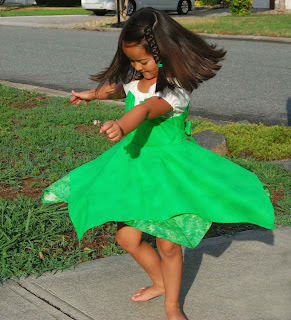 -The updated Poppy Bubble Tunic also includes instructions for a woven dress skirt. 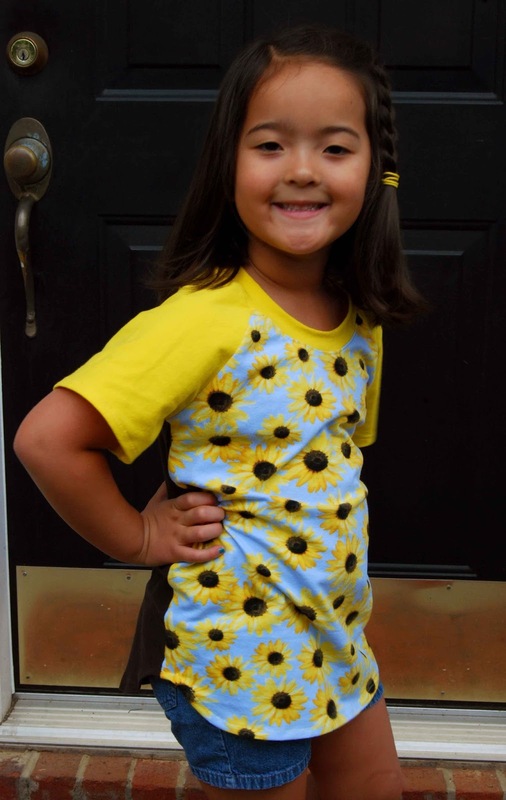 -The Poppy Bubble Tunic includes size layers- ie, only print the size that you need/want. 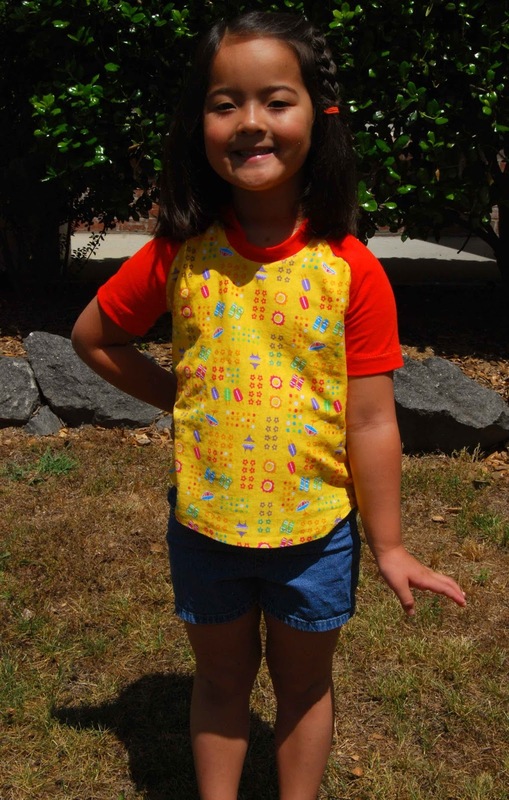 -The Poppy Bubble Tunic pattern includes a size chart, finished measurements, fabric requirements and a cutting chart. 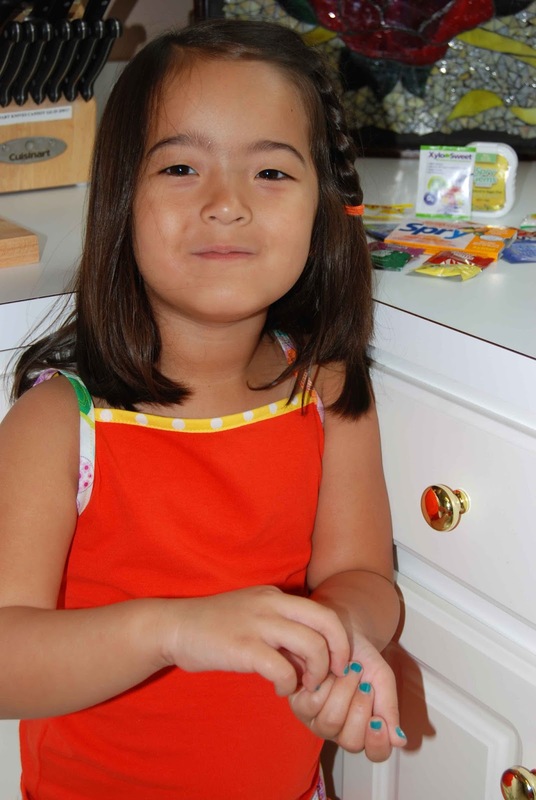 -Directions for added flower decoration are also included in the Poppy Bubble Tunic pattern. 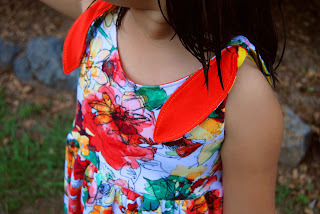 -The Poppy Bubble Tunic is a great way to upcycle old T-shirts and other knit remnants. I sewed up a size six Poppy Bubble Tunic. I did not add embellishments to the bodice as I found my fabric to be a bit "busy." I purchased my four-way stretch cotton lycra locally at Hancock Fabrics. The orange and yellow bodice linings were remnants for previous projects (originally purchased from Purpleseamstress Fabrics, online). This was my very first "bubble" anything. I was never quite sure of the whole "bubble" concept and I wasn't sure how flattering it could be. 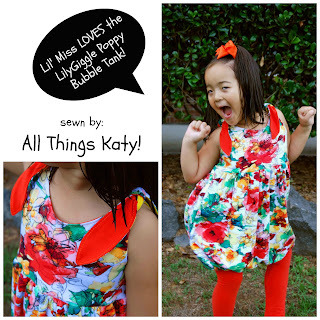 Welp, I'm now a believer- The Poppy Bubble Tunic by LilyGiggle is downright adorable!! The Poppy Bubble Tunic PDF sewing pattern was easy to follow and easy to read. 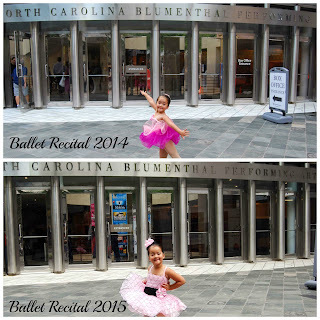 It walked me through the steps of creating the perfect "bubble" skirt. I love that I can just print the size that I need. Plus, with only pattern pieces for the bodice (five pages, to be exact- the skirt and elastic are cut measurements), it's easy on the printer ink and paper, too! Win! With the tunic length, the Poppy Bubble Tunic has plenty of room for Lil' Miss to move and groove, yet still be fun and fancy free! The Poppy Bubble Tunic can be worn as-is (as shown), or layered over a shirt for cooler months. I love a great pattern that can be worn year-round!! For a short time, the Poppy Bubble Tunic is on sale for five dollars. That's right- just five bucks- totally worth the investment! Thank you, Beth, for another fun pattern! I really enjoyed sewing up something a little different and fun! Happy Father's Day, Ted! He makes us laugh, he makes us smile and he does everything in his power to make sure that we are well-provided for. Thank you, Ted, for all that you do for our little family! Here's this year's installment of "All about Daddy Questionnaire." Me, "How old is Daddy?" Me, "What is Daddy's full name?" Me, "What is Daddy's favorite food?" Me, "What is Daddy's favorite color?" Me, "What is your favorite thing to do with Daddy?" Katy, "Go on Daddy Daughter Dates"
Me, "What is Daddy's favorite song?" Me, "What is Daddy's favorite movie?" Me, "What is Daddy's job? Katy, "He works at Lionel." Me, "What does he do at his job?" Me, "What makes Daddy really happy?" Katy, "Me giving him lots of kisses.... and playing salon." Me, "How tall is Daddy?" Katy, "I don't know how tall he is, but he's lots taller than you, Mom." Me, "What's your favorite thing about Daddy?" Katy, "He makes me laugh. He's funny." Me, "What is Daddy really good at?" **If you'd like to take a walk down memory lane, here are Katy's answers to the same questions in 2012, 2013 and 2014. Hello, lovely readers and guests! 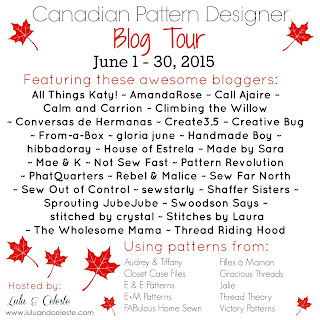 I was honored to take part in the Canadian Blog Tour- a blog tour highlighting and spotlighting PDF sewing pattern designers from Canada. I've got a special treat to share with you, today! 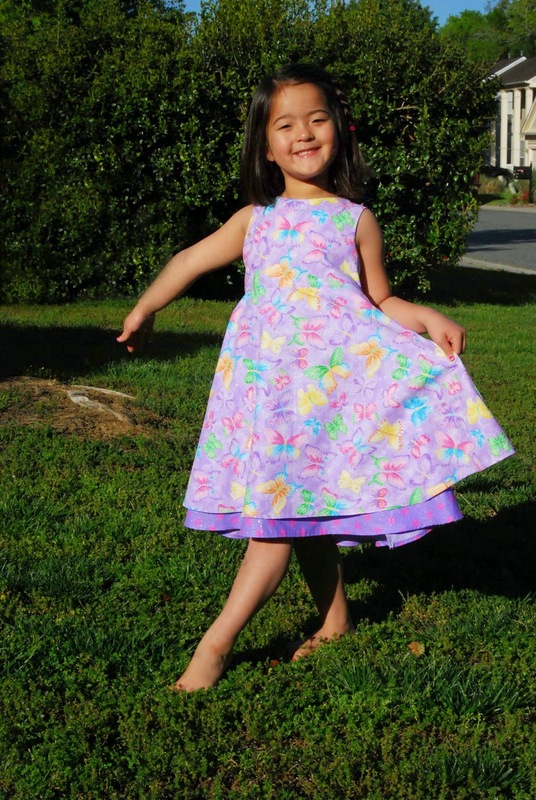 Presenting, the new-to-me Canadian pdf sewing pattern designer, Audrey and Tiffany, The Secret Garden Dress!! This gorgeous dress is a show stopper with lots of wow factor in the pretty back flounces. -The Audrey and Tiffany- The Secret Garden Dress is written for sizes 2-10. 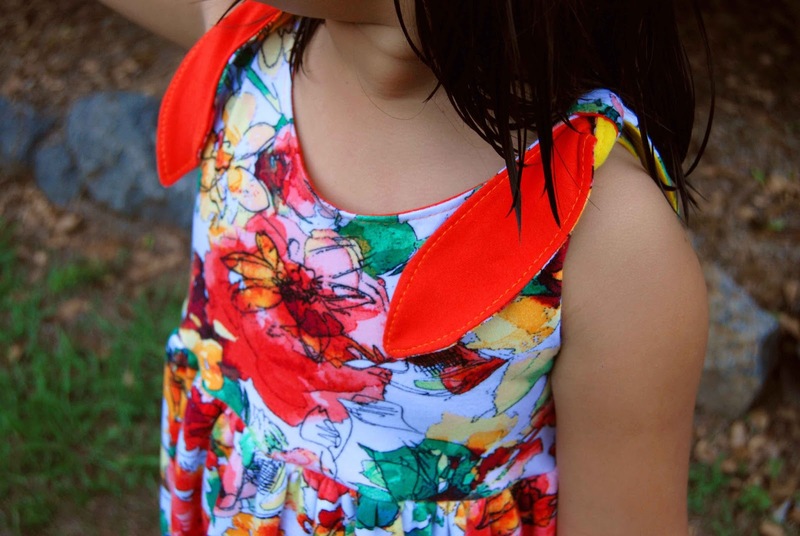 -The Audrey and Tiffany- The Secret Garden Dress has one file for the pattern pieces and a separate file for the tutorial. -The Audrey and Tiffany- The Secret Garden Dress has two options- with or without flounce. - A sizing, materials and pattern piece assembly diagram are all included in the The Audrey and Tiffany- The Secret Garden Dress tutorial. -The Audrey and Tiffany- The Secret Garden Dress features a slight boatneck neckline with deep v back bodice. -The Audrey and Tiffany- The Secret Garden Dress has an invisible zipper closure. Fit-wise, I really liked the length of this dress. It hit just below the knees and was juuust right. Per the sizing chart, Lil' Miss is a size six with a 24" chest. 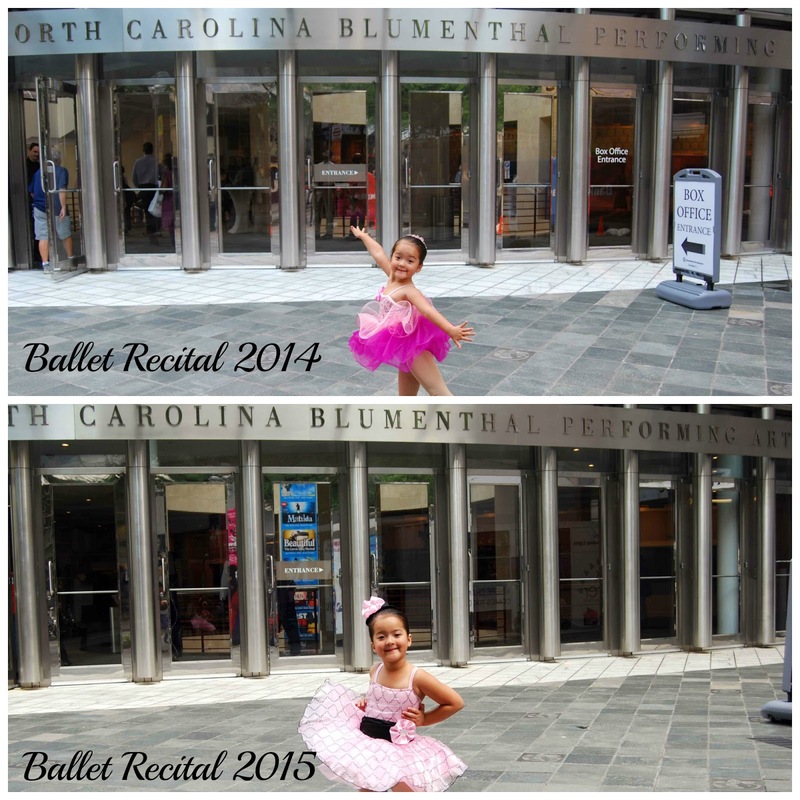 However, the bodice was a bit loose and did threaten to slip down my daughter's shoulders while photographing. So, next time, I might size down in the width but keep the length. 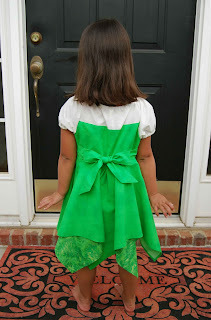 The Secret Garden Dress tutorial includes color pictures for each step. Tips and drawn lines are included along the way. I did find some of the pictures too zoomed in (with no sense of relationship to the rest of the dress) and thus, somewhat confusing. Because there was very little contrast to lining/main/underskirt in the dress pictured in the tutorial, it was sometimes hard to figure out which piece was what and went where. I do wish that I had been told to cut the main skirt piece 1 1/2" shorter at the BEGINNING (when I was cutting out all of my pieces), rather than halfway through the tutorial. For the sake of conserving paper and ink, I do appreciate the fact that there are only 15 pattern piece pages. Can I let you in on another little secret? I've never sewn an invisible zipper, before. I've done lots of regular zippers, but this was my first time installing an invisible one. Guess what?! It's not that hard! Just attach that zipper foot and get as close as you can to the zipper teeth (without sewing OVER the teeth) and you are good to go. The zipper directions in the The Secret Garden Dress were definitely helpful. 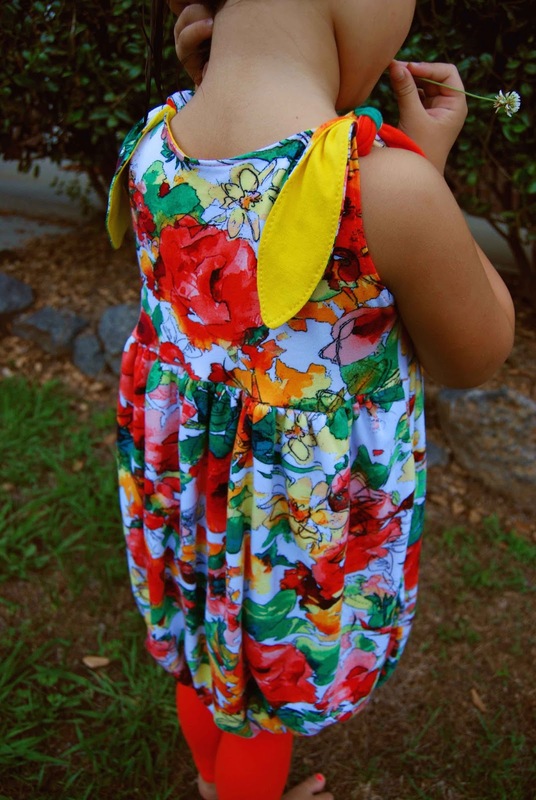 Overall, this was a fun dress to sew up! Lil' Miss found it perfectly twirly and I really enjoyed learning a new skill (invisible zipper). Love, love, love the back!! So pretty! 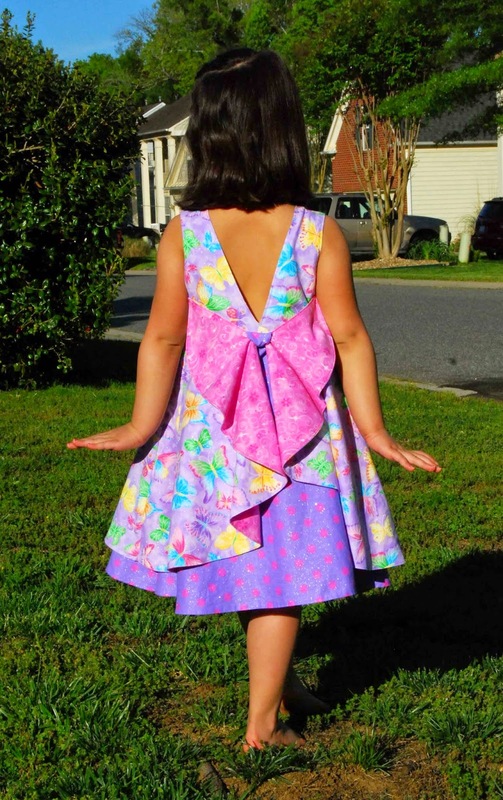 I believe even a confident beginner could easily tackle this dress with a beautiful outcome! 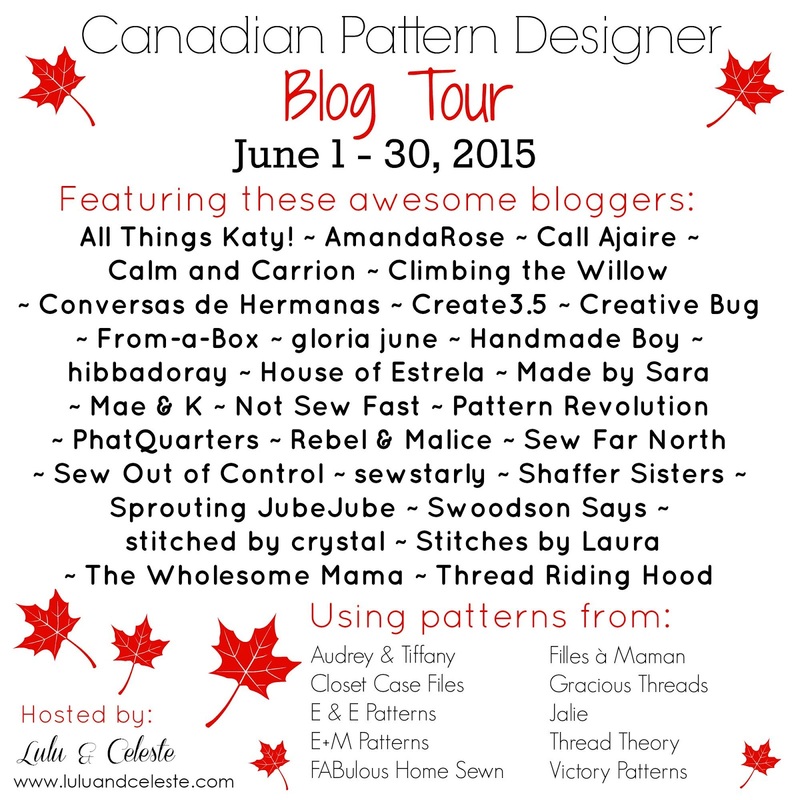 Thanks so much for allowing me to be apart of the Canadian Blog Tour!! 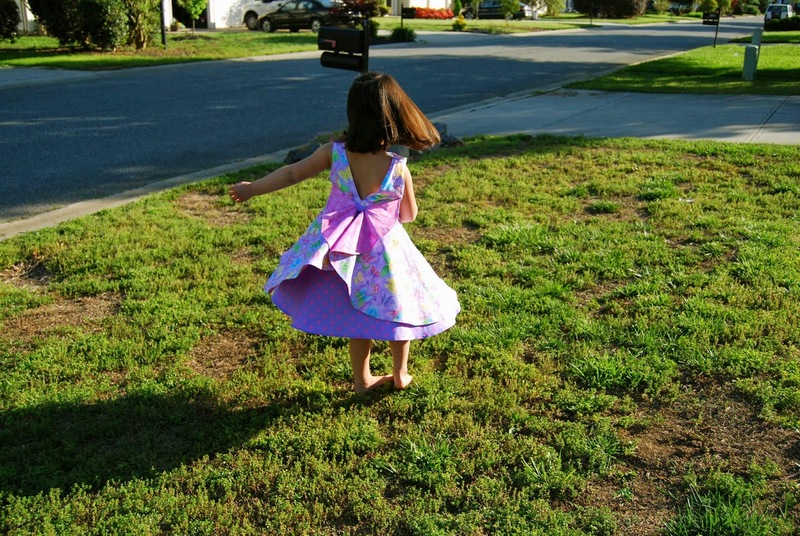 Audrey and Tiffany- The Secret Garden Dress- Twirl, Baby, TWIRL!! Now, how would you like to win some fabric and patterns from some Canadian PDF sewing pattern designers? I thought you would! Use the code "OHCANADA" for 25% off your Audrey and Tiffany purchase. Valid June 11-15, 2015. It's time for another sewing pattern test... This time, the new Wrigley Raglan from Love Notions! 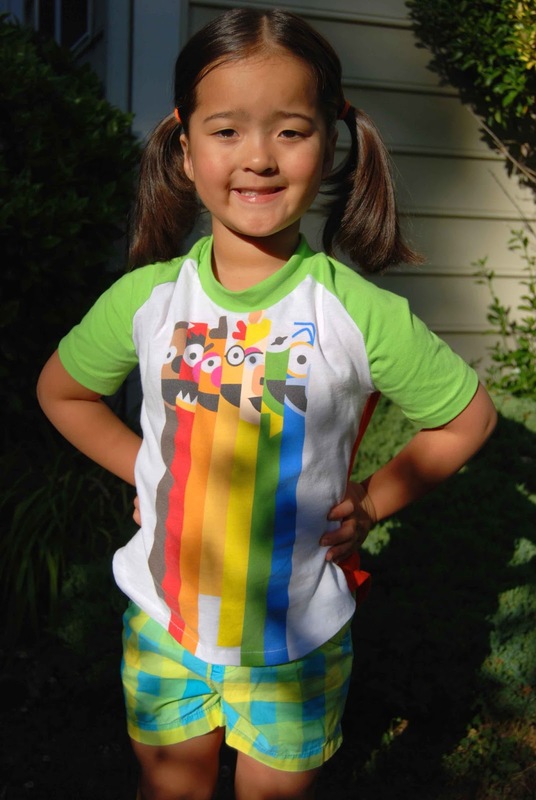 The Wrigley Raglan is a slim-fit baseball-style tee written specifically with girl's in mind. 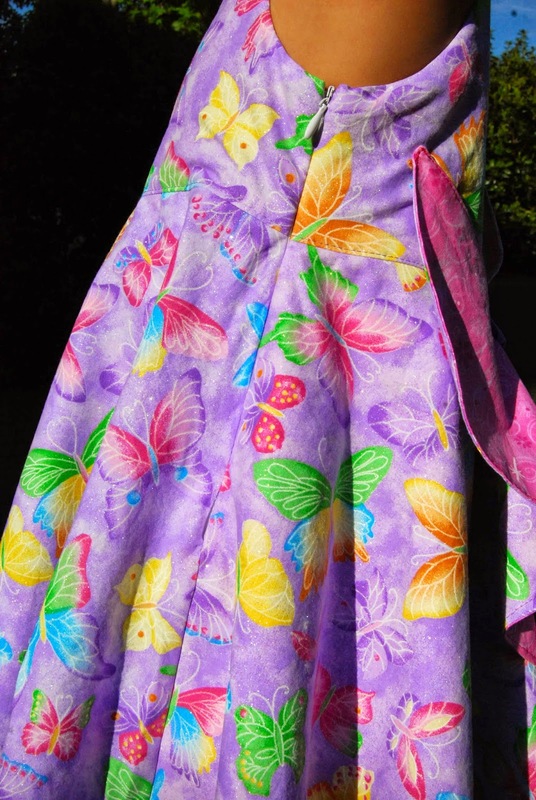 Sewn entirely of knit fabrics, it is a quick sew that can mostly be constructed using your serger. 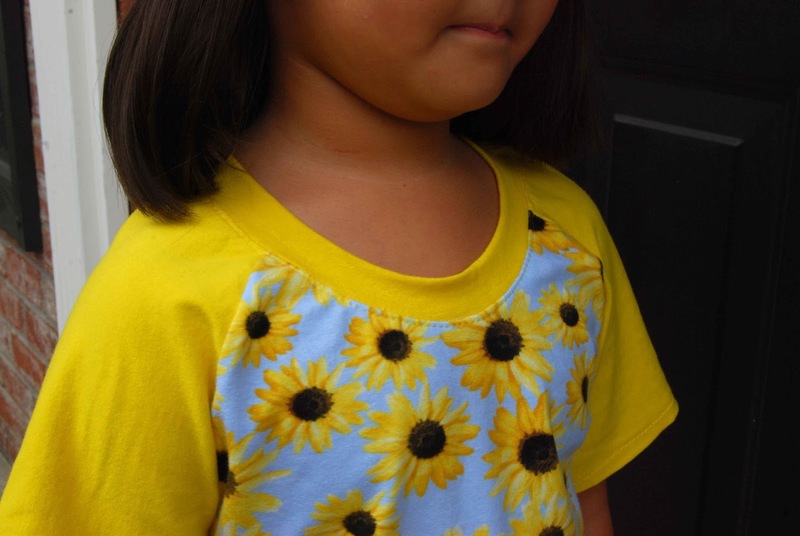 -The Wrigley Raglan is written for sizes 2T-16 AND 8P-16P. This is the first Love Notions girl's pattern to include extended sizes. -The Wrigley Raglan features three sleeve lengths- short, 3/4 and long. -The Wrigley Raglan can be sewn with split v-neck or banded. -The Wrigley Raglan features three lengths- tee, tunic or dress. -The Wrigley Raglan dress can be sewn with pockets. -The Wrigley Raglan has the option to add a hood. -The Wrigley Raglan features printable layers and trimless pattern pieces (ie, print only the size you need). -The Wrigley Raglan features a high-low shirt tail. I sewed up a size six, short sleeve, banded neck, fitted tee Wrigley Raglan. We tested the heck out of this pattern until it was juuuuust right!! I really appreciate that designer Tami seriously takes tester feedback and incorporates it into the final product. From arm width, shirt length to neck..... we tested it until it was perfect! This all-knit shirt is a quick sew on the serger. I only used my regular sewing machine for topstitching. The Wrigley Raglan fitted tee has four pattern pieces- front, back, sleeve and neckband. There is lots of room to personalize this pattern! From color-blocking, to using just one main fabric for the front, you can definitely make this pattern your own! The Wrigley Raglan would be the perfect pattern for an old t-shirt upcycle (like the one I did using hubby's old Muppets Shirt)! I have plans to even turn the Wrigley Raglan into a fitted rashgaurd out of swim fabric for the pool...! Even my dress-loving girly-girl loved this shirt. It's comfy, casual and perfect for play! 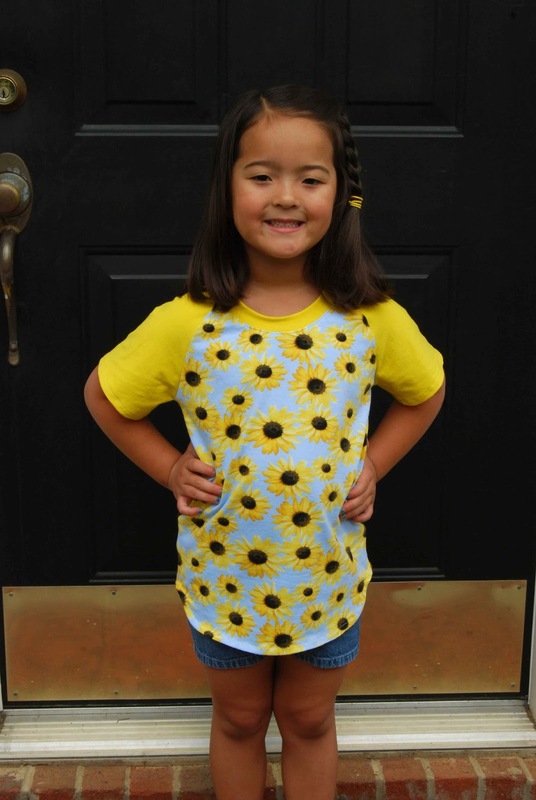 With summer camp and Kindergarten in the near future, the Wrigley Raglan will be the perfect shirt/tunic/top for my active five-year old! Now, go forth and enjoy the Wrigley Raglan from Love Notions!! Today, I'm sharing my review of the Xlear Care Kit. "Xlear Inc. was founded in June of 2000 to launch the company’s first commercially available product, Xlear Sinus Care Nasal Spray. 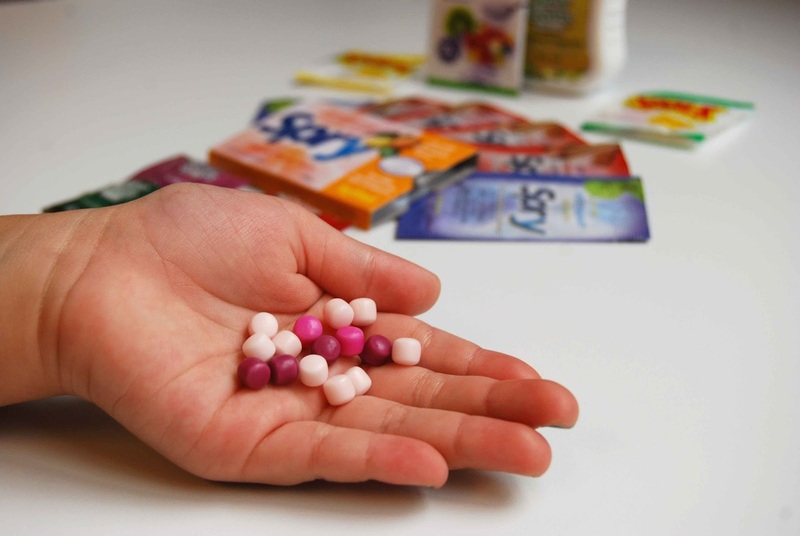 Since that time, Xlear has grown to be recognized as an industry leader in the manufacturing and distribution of high-quality, natural xylitol products. Dr. Alonzo H. Jones, D.O., a family physician in west Texas, now retired, was trying to find a solution for the people coming to see him for upper respiratory issues. He studied the research pointing to the benefits of xylitol for improving oral health and its effects on bacteria. He noted that upper respiratory problems had been steadily increasing since the early 1970s, owing to environmental factors that included poorly conceived drug therapy and growing antibiotic resistance. He also understood that most upper sinus and respiratory problems were linked to chronic, inadequate nasal hygiene. Studies show that 90% of moisture and bacteria enter through the nose. He set out to find a preventative treatment to address these growing problems. The solution was Xlear . Since that time, the number of people using Xlear products, including Xlear Sinus Care Nasal Spray, to help lead healthier lives has skyrocketed. Scores of people evangelize the products based on their own experience, and growing numbers of dentists, pediatricians, ear, nose and throat specialists, and other health practitioners, are recommending Xlear products to their patients. 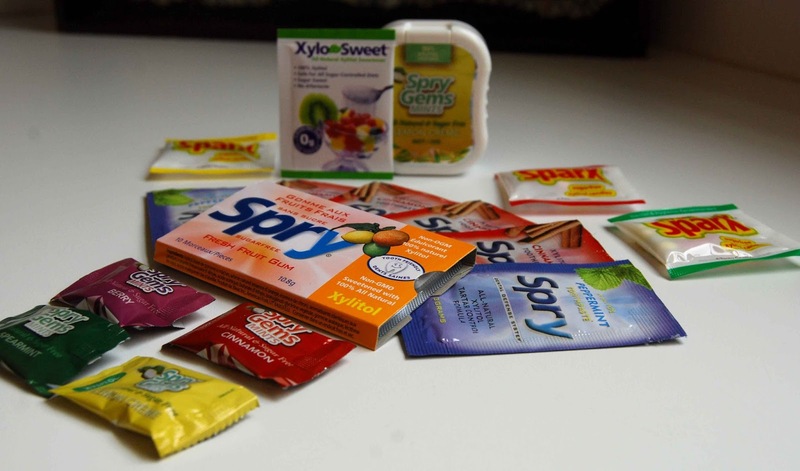 Recognizing the dental benefits of xylitol, in May of 2003, Xlear launched Spry Dental Defense, a line of natural oral care products containing xylitol for improved efficacy. Today, Xlear Inc. continues to innovate, create, and distribute the highest-quality products available. " 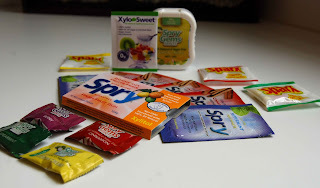 We were provided with a sampling of Xlear products to try. Lil' Miss helped me sample the candies. She told me that the candies were "sweet." She enjoyed the dark purple ones, best. I enjoyed the fact that the candies were naturally sweetened, non-GMO and contained calcium and less sugars than traditional candies (Lil' Miss was "rewarded" with these candies for a job well done. She does not normally receive candy on a regular basis). A sweet treat without the guilt- that's a #MomWin! 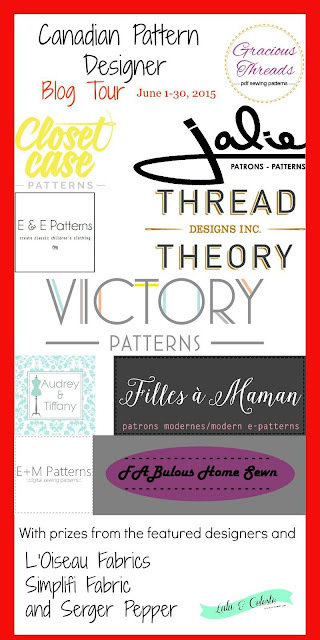 Today, I'm guest blogging over at Gracious Threads. While designer Jess is at home, resting after having baby #4 (Congrats!! 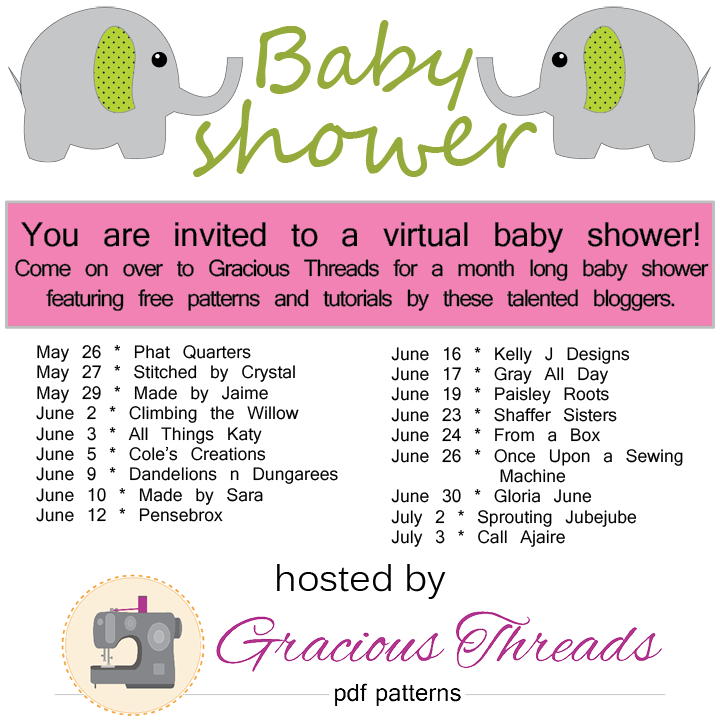 ), we're having a virtual "baby shower." We're talking all about fun things to create for baby. Come check out my round-up of crafty things to sew for baby!